Is it the super great deal at the local gym? Or maybe the 7-10 pounds you tacked on between Thanksgiving & Christmas?! Or…. perhaps the classic “this is my year” attitude?? Forget saving for the future or spending more time with family – most people kick off a new year with a goal to somehow some way improve their overall well being! Yet, LESS than 10% of those people are actually successful in achieving their resolutions! They don’t have the tools! They’re afraid of change – they fear failure – they don’t know HOW to get started AND continue! But here’s the deal…if you make a few temporary changes the results will simply be that – temporary. You won’t truly acheive what you’re setting out to do unless you make a CHANGE! A change in the way you think – act- believe and yes – a change in your LIFESTYLE! For starters – its much easier said than done! Making a lifestyle change – a HEALTHY lifestyle change isn’t always easy. Some people will doubt you, some may not support you, some may even say negative things and you may fear your ability to stick to it long term or when not at home. You’re afraid you don’t have the time or the money – But these are all just excuses – if you have a plan – you can overcome every single one of them – and then some! Committing to a healthy eating and a consistent exercise routine may be HARD. But so is living in a body that you’re unhappy with. I’ve started and stopped my fair share of “changes” but nearly 2 years ago I made one change that forever changed my life. I joined a challenge group. An online accountability group filled with other women who had similar struggles as I did – similar fears – and similar goals – TO LIVE A HEALTHIER LIFE! 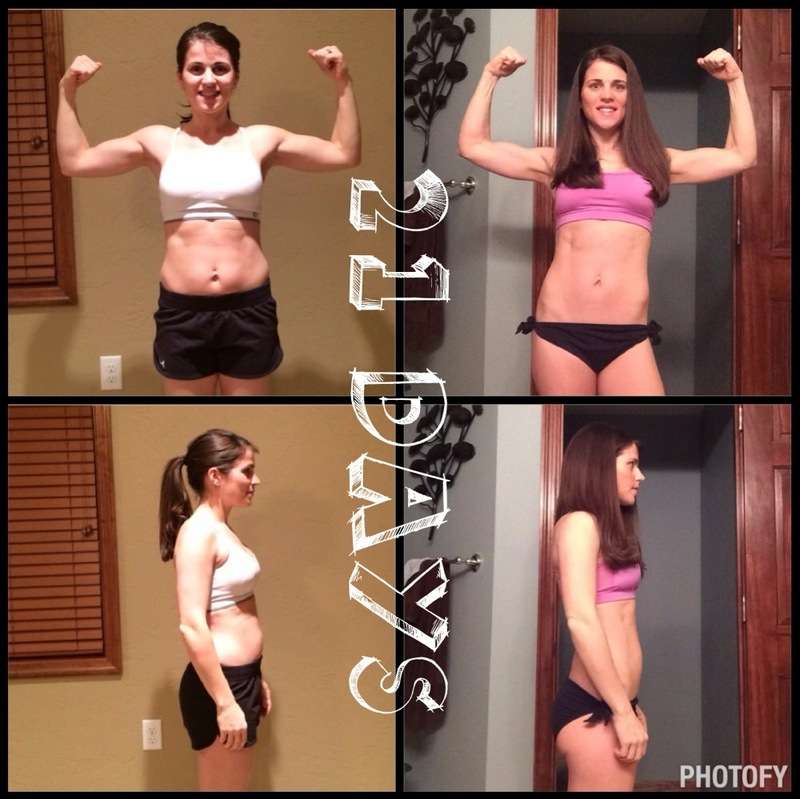 I picked up a 21 day fix challenge group, followed the advice of my COACH, and joined a group! I pushed play – in my home – for 30 minutes a day. I checking to the group for accountability, I took the advice shared, I utilized the meal plans and recipes that were suggested and low and behold – I GOT RESULTS! So I ask you all to take this as a personal INVITATION to make this your year. Your time to shine and your time to FOLLOW THROUGH with your commitment – your commitment to BE HEALTHIER! TO BE THE BEST YOU! I’m kicking off my RESOLUTIONS INTO RESULTS challenge group January 4th and I am looking for 10 people to join me! Join us and we’ll do this TOGETHER! Hey Tricia! I am excited to get to know you and your goals a little better – but I didn’t get your application!